Here we will keep you updated on the latest developments and factory announcements. In addition register for our mailing list and you will get this information delivered to your mailbox. To view older news articles please select the yearly archive from the list below. 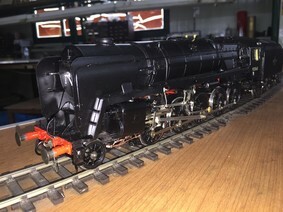 9F models, there are being very well received and are close to selling out. 9F production in full swing hopefully we will have first production model at Reading. The second production sample has now been received and checked and production authorised for the 9F. 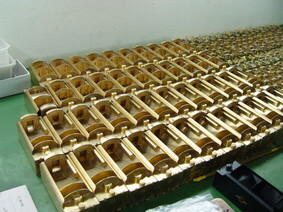 When I visit the factory I will be choosing the numbers so if you want a particular number now is the time! 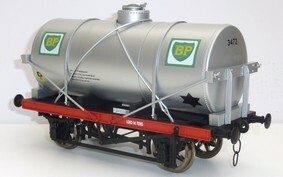 I expect delivery to take place June with weathered/DCC version being delivered in July. Why wait for anyone else?